Welcome to Stanton Township Public Schools Website! Welcome to Stanton Township Schools! Empowering students to be lifelong learners. 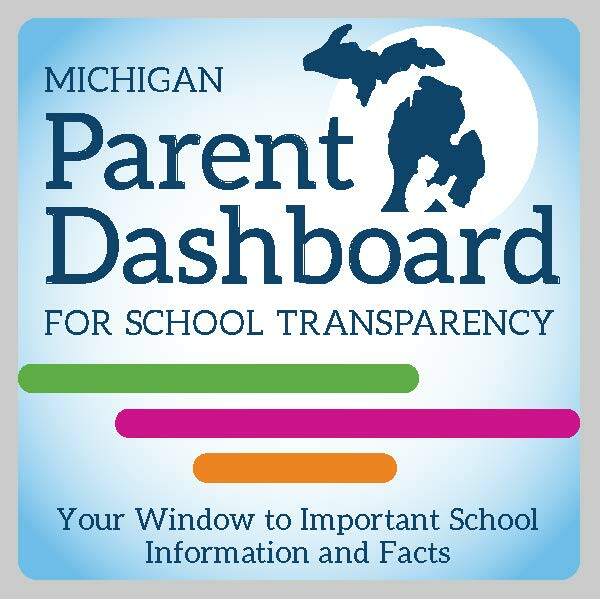 Stanton Township Public Schools 50870 Holman School Road Atlantic Mine, MI 49905 Phone: (906) 482-2797 Fax: (906) 487-5958 Notice Finance Committee Meeting Monday, April 15, 2019 5:00 P.M. E.B. Holman School Stanton Township Public Schools complies with the American with Disabilities Act and 504. School Breakfast and Lunch Menus are available on the Meals Program page.